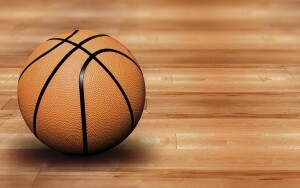 The Knights of Columbus, Father John P. Wessel, Council №6530 ( St. Joan of Arc parish) and Kateri Tekakwitha, Council №122229 (St. Isaac Jogues parish) will be hosting the annual Free Throw Championship for boys and girls ages 9 to 14 years old. The competition will be conducted on Saturday, Jan. 9 in St. Joan of Arc gym located at 100 Willow Bend Road from 1:30–2:30 p.m. Any ties will be handled at 2:30 p.m.
A birth certificate is necessary for all levels of the Free Throw Championship. For further information, pleas call Ted Shearer at (856) 983–3798 any evening after 6 p.m.